This is a banquet sponsored by our local chapter. 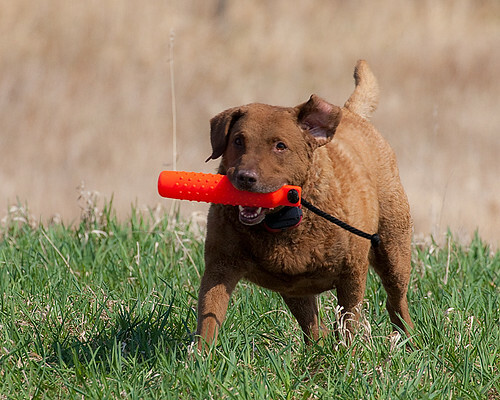 It is a great opportunity to meet fellow hunters and dog people. Try to attend and support a great group of people. We are planning a club meeting on February 14, 2015 at 10:00 AM at the Huron Pointe Sportsmen Club. A training session and new member introduction of their dogs to follow weather permitting. Planning for the coming year for events and training along with regular club business will be discussed at the meeting. This will be a good opportunity for new members to express their training goals and members to help them with their objectives. E-mails will be sent closer to the date. The Sportsman club is located at 35800 E. Twenty Eight Mile Rd. Lenox, Mich., 48050. Ph. : 586-749-5420.